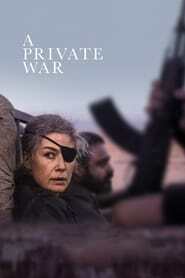 A Private War DramaWar One of the most celebrated war correspondents of our time, Marie Colvin is an utterly fearless and rebellious spirit, driven to the frontlines of conflicts across the globe to give voice to the voiceless. 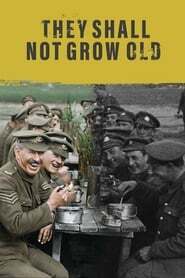 They Shall Not Grow Old DocumentaryHistoryWar A documentary about World War I with never-before-seen footage to commemorate the centennial of Armistice Day, and the end of the war. 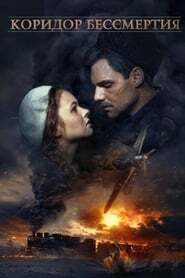 Redbad AdventureHistoryWarDrama In the year of 754 AD, during a time of epic battles and bloodshed, the legend of the pagan warrior king, Rebad, is born, but so is a new weapon against his people: Christianity. 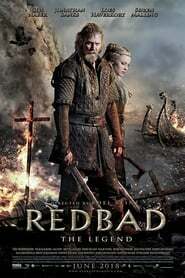 Redbad must ultimately unite a Viking army powerful enough to defeat the seemingly invincible Franks. 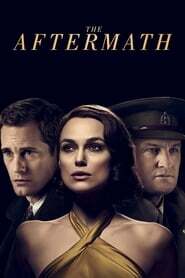 The Aftermath DramaRomanceWar In the aftermath of World War II, a British colonel and his wife are assigned to live in Hamburg during the post-war reconstruction, but tensions arise with the German widower who lives with them. 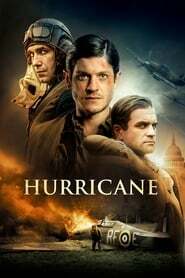 Hurricane WarDrama The story of the Polish fliers who found themselves fighting for the freedom of their own country in foreign skies. Seen through the eyes of Jan Zumbach, fighter ace and adventurer, it tells how the Poles, driven across Europe by the German war machine, finally made their last stand. Flying Hurricanes for the RAF over Britain, they became a key component in the legend of ‘The Few’. Up against the might of the Luftwaffe they hoped that, by saving Great Britain from Nazi invasion, they were keeping the dream of a free Poland alive. 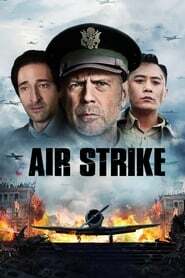 Air Strike DramaWarActionAdventure An American pilot is sent to a Chinese province to teach a crew of would-be pilots how to fly war planes against the Japanese during World War II. 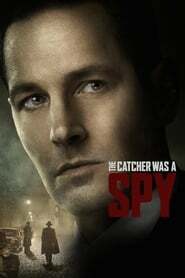 The Catcher Was a Spy DramaWarThriller Major league baseball player, Moe Berg, lives a double life working for the Office of Strategic Services. 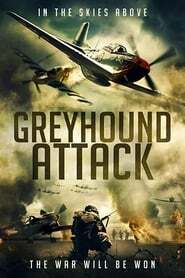 Greyhound Attack DramaWarHistory WWII drama from film-maker Christopher Forbes which follows American fighter pilots on a perilous mission into the skies of enemy territory. 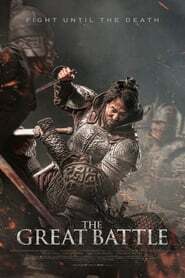 The Great Battle HistoryAction In 645 AD, the Tang Dynasty’s emperor Li starts his invasion into Goguryeo, one of the ancient kingdoms of Korea. One victory after another, the Tang army marches into Ansi, protected by General Yang, the lord of the fortress. Abandoned by his country and outnumbered by thousands, the brave general gathers his men and women to face the Tang army on his own. 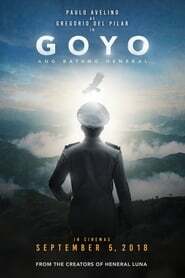 Goyo: The Boy General HistoryActionWar With this film (the second war trilogy set during the Filipino-American war in the early 1900s), the revolution marches on against the Americans after the bloody death of General Antonio Luna. The conflicted philosophies behind the heroic struggle continue and become personified in the colorful character of General Gregorio "Goyo" del Pilar. 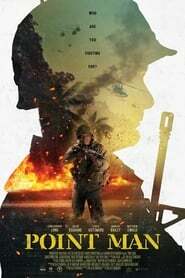 The Mercy of the Jungle WarDrama The Mercy of the Jungle is a road movie that deals with wars in Congo through the eyes of two lost soldiers in the jungle by showcasing their struggle, weakness and hope. 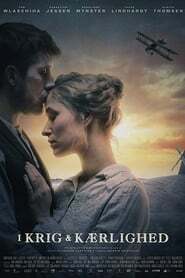 In Love & War WarDrama Danish soldier Esben fakes his own death in an attempt to flee the war and reunite with his beloved wife Kirstine and their son Karl after being apart for three years. However, everything has changed while he has been away. 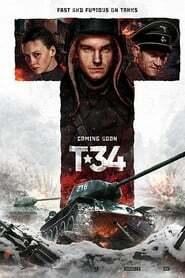 A charming German officer has taken over the role as the family’s father and is courting Kirstine. While hiding in his own attic, Esben witnesses this very real nightmare and must do everything in his power to survive, win back the love of Kirstine and save his family. 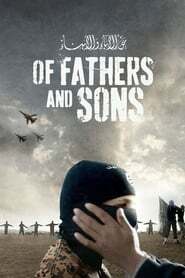 Of Fathers and Sons DocumentaryWar Talal Derki returns to his homeland where he gains the trust of a radical Islamist family, sharing their daily life for over two years. His camera focuses on Osama and his younger brother Ayman, providing an extremely rare insight into what it means to grow up in an Islamic Caliphate. 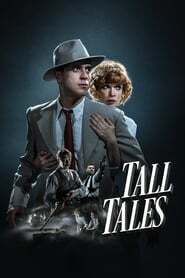 Tall Tales ThrillerDramaHistoryRomanceWar Shortly after the end of World War II, a con man on the run finds himself in a passionate love affair that may well cost him his life. Turkish Ice Cream HistoryDramaWar In 1915, two Turks in Australia make a living by selling ice cream. When they hear war has broken out, they decide to go to Çanakkale. Authorities don't let them leave the island, so the two decide to put up a fight in Australia. Eleven War Just moments before the end of hostilities, a foolhardy order ricochets through the front- line trench. Sergeant Archie Jones and his pals find themselves going over the top one last time. All they had to do was wait just one more hour. As eleven o'clock approaches Archie, badly wounded, slips between two worlds. One filled with the familiar sounds and smells of death, the other of warm sunshine, a soft embrace and the innocent smile of a child. When all seems lost help is offered from an unexpected hand. 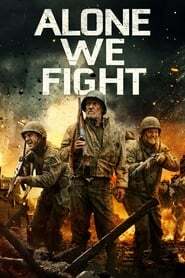 Alone We Fight War Facing mounting odds, a small but determined band of American soldiers venture into dangerous enemy territory on a mission to stop an advancing German unit from breaking through the Allied line. Soldier's Lullaby War Stevan Jakovljević, a biology teacher and World War I veteran who fought for the Serbian army, arrives to the celebration of the twentieth anniversary of the end of the war and the opening of an ossuary in the village where he used to be stationed with his first company, the Fifth Artillery Battery. There he encounters only the aged Commander, and through their flashbacks we see the fate of the Fifth Battery which was disbanded in that very village. 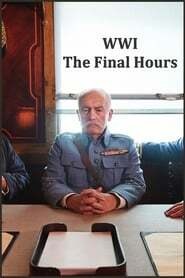 WWI: The Final Hours DocumentaryWarTV Movie The final hours/days, events and people leading up to the end of WWI. 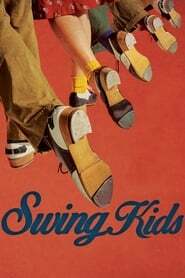 Swing Kids DramaWar Rebellious Ki-soo from North Korea is mesmerized by tap dance in prison camps. Ki-soo joins as a team member of a dance team named ‘Swing Kids’. Yet suddenly, their dreams about dancing in prison camps are put in danger. Easter WarDramaMusicCrime Easter is a five story-arc opera about the coming-of-age of juking. The first of its tales aptly deals with contemporary civil unrest with foci on the interrelationships between law enforcement in communities it serves, and corruption within the justice system as a whole. It unfolds from the perspective of an African-American male who feels circumstantially slighted by society, and because of that, takes the law into his own hands and goes on a rampage which erupts into a war in the process. 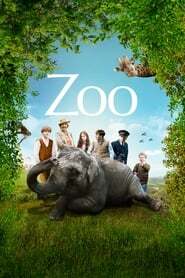 Zoo WarFamilyHistory Young Tom and his misfit friends fight to save 'Buster' the baby elephant during the German air raid bombings of Belfast in 1941. King Peter of Serbia WarDramaHistory Petar Karadjordjevic, as a young expelled from Serbia by the rival dynasty Obrenovic. He returns later due to historical circumstances and introduces democracy to the court. 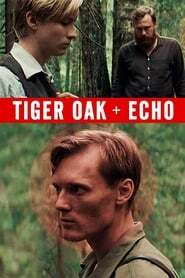 Tiger Oak + Echo ActionDramaHistoryWar When Echo, who longs for his older brother's approval, is allowed to join a risky ambush against the Soviet forces, he makes a mistake that costs him everything. Immortality Corridor WarDrama Yesterday's Leningrad schoolgirl Masha Yablochkina, after a fierce blockade winter of 1941-1942, comes to the railway courses hoping to survive and gain strength. From there, the girl is sent to the construction of the Shlisselburg highway, which connects the city with the mainland and is in direct sight of German artillery. So the heroine gets into the 48th locomotive column of the special reserve NKPS, which, at the cost of the deadly risk, will have to deliver 75% of all cargo and military equipment to Leningrad. 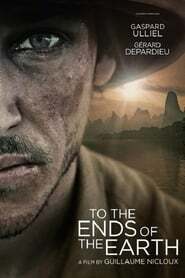 To the Ends of the Earth WarDrama Indochina, 1945. Robert, a young French soldier, witnesses the Japanese executing his family. 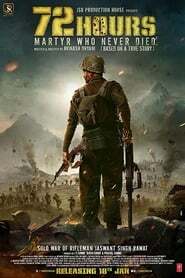 Hungry for revenge, he enlists in the fight alongside the French soldiers, but his encounter with an Indochinese prostitute will turn his beliefs and his hatred on their head. 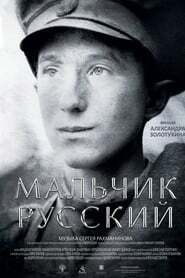 A Russian Youth War In a First World War trench, a uniformed Russian boy with freckles loses his sight during a German gas attack. Due to his keen sense of hearing, he is kept at the front and deployed to listen out for enemy planes at the giant metal pipes that form a kind of early-warning system. 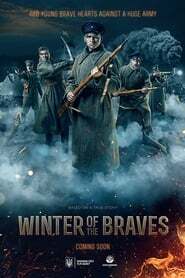 Winter of The Braves HistoryWarDrama 1918 Ukraine. 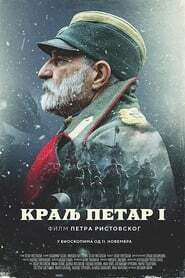 Patriotic students, protagonists of the film, get ready to defend Kyiv and fight heroically in the Battle of Kruty. On this historical background reveals the story of the Savytskyi family - the general of Ukraine's counterintelligence and his two sons, Andrii and Oleksa. 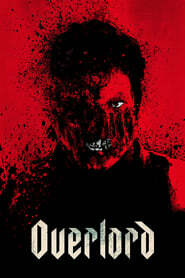 Lovely Trash WarDramaComedyFantasy It's about a family that has the opportunity to solve the mother's problem one night. 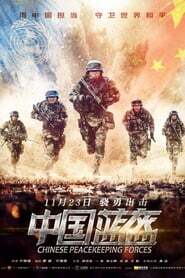 Point Man ActionWar A trio of soldiers vow revenge on their platoon when they are left behind enemy lines. When they come across a missing contingent in a Vietnamese village, alliances dissolve and each step forward will come with a price. 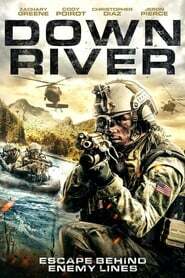 Down River WarAction Four soldiers trapped behind enemy lines must confront their fears and desires while finding a way back to their battalion. 72 Hours: Martyr Who Never Died WarHistory The story is based on the life of Rifleman Jaswant Singh Rawat. 55 years ago during 1962 Indo-China war , when the destiny of war was pre decided, there stood a brave soldier from 4th Garhwal Rifle against all odds and guarded our post from Nurunaang Base in Arunachal Pradesh then called NEFA border. 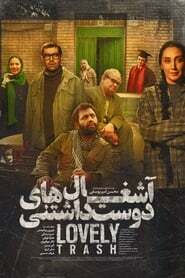 23 Nafar DramaWar The story of 23 young Iranian warriors who were captivated by Iraqi army. 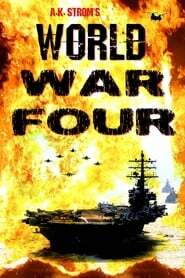 World War Four ActionScience FictionThrillerWar A series of escalating incidents around the world lead to greater and greater conflict, placing the superpowers at one another's throats. Armies march, bombs rain down, soldiers storm the beaches. One family is caught up in the ever-growing conflict. 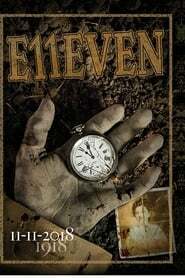 Can they survive as total war is declared and nuclear weapons are unleashed? Akeda DramaWar An orphan boy has his humanity tested when his film director encourages him to give a violent performance that will blend fiction with reality. 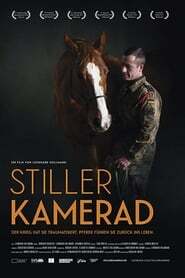 Stiller Kamerad DocumentaryDramaWar Accompanies three soldiers that are trying to find a way back to life with the help of Equine Assisted Psychotherapy for PTSD. Where the conventional medicine is limited, Claudia Swiercek fills the gap with her horses. 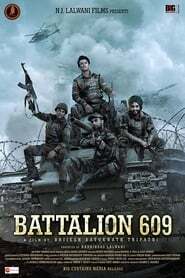 Battalion 609 ActionWarDrama The story of Battalion 609 revolves around a cricket match between the Indian Army and the Pakistan army gone wrong and narrates the tale of the brave soldiers of Battalion 609 putting up a fight with the mighty Taliban. The Sixth Post DramaCrimeHistoryWar Against the backdrop of a conflict between former friends, and now a soldier and a prisoner, events break out that will make them make a difficult choice. This choice changed the history and attitude to true heroism. The Best Buy Employee WarDramaRomance A catastrophic mission causes Best Buy Employee to return to the current day. The Devil, still dealing with the fallout from 'DeWreck', is determined to get the souls that Derek the Therapist owes him. 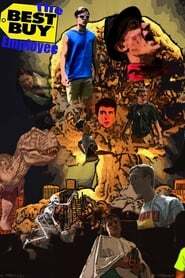 If the Best Buy Employee wants to save the world one last time, he's going to need to make amends, cut every loose end, raise his only remaining son, discover the truth about Sow, and have a blast. 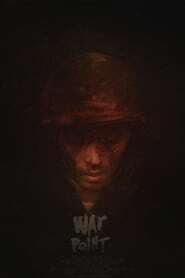 War Paint War The true story of a soldier's journey through the heat and hell of the Vietnam war in the 1960's.